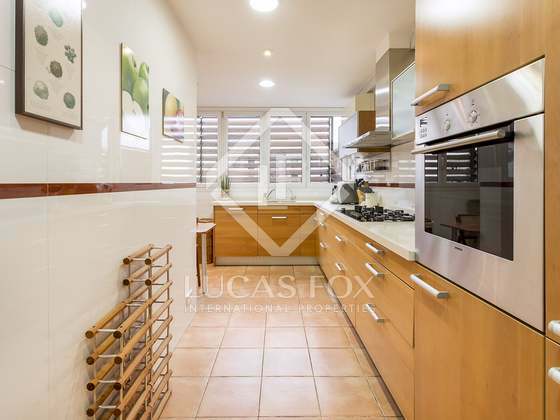 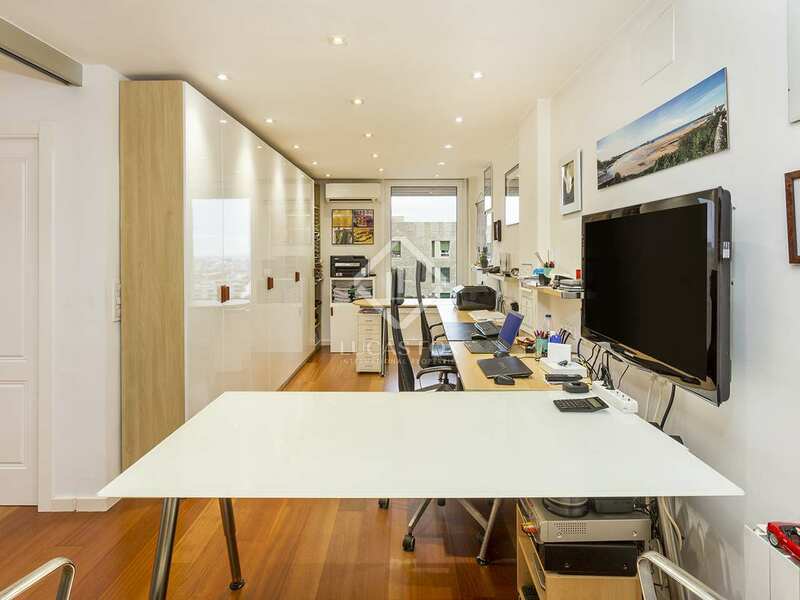 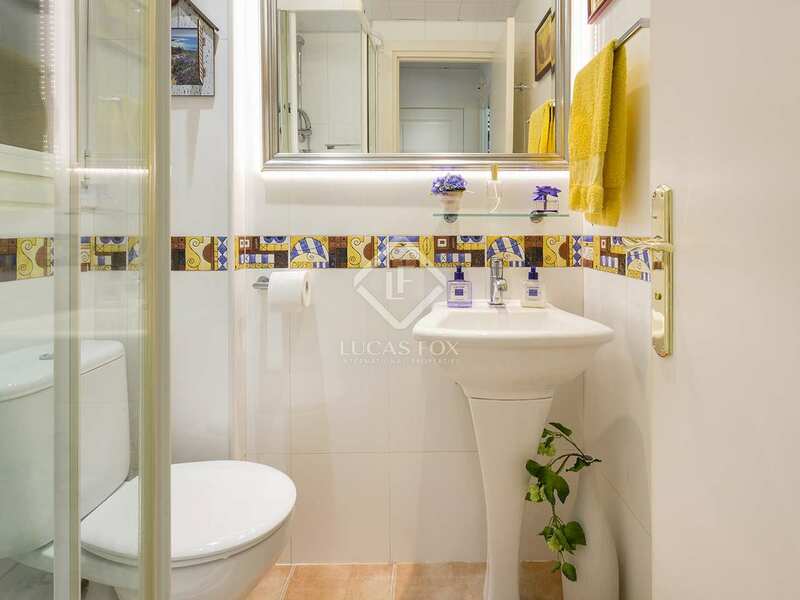 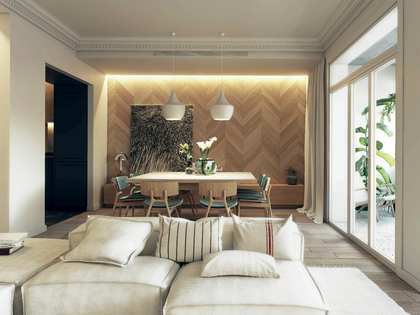 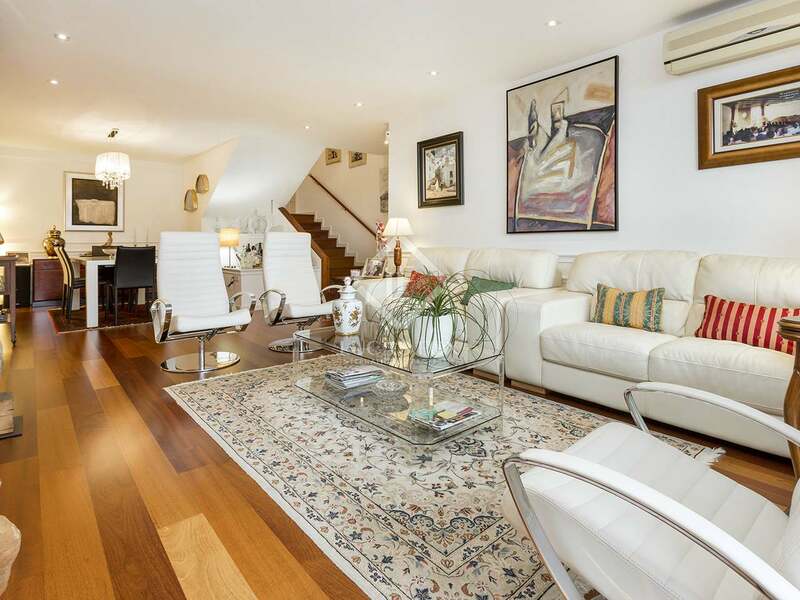 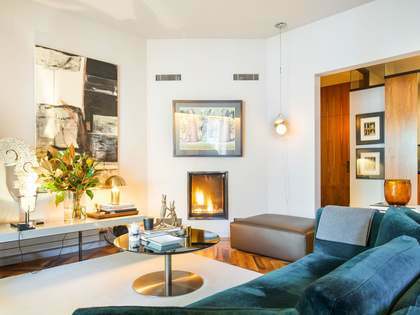 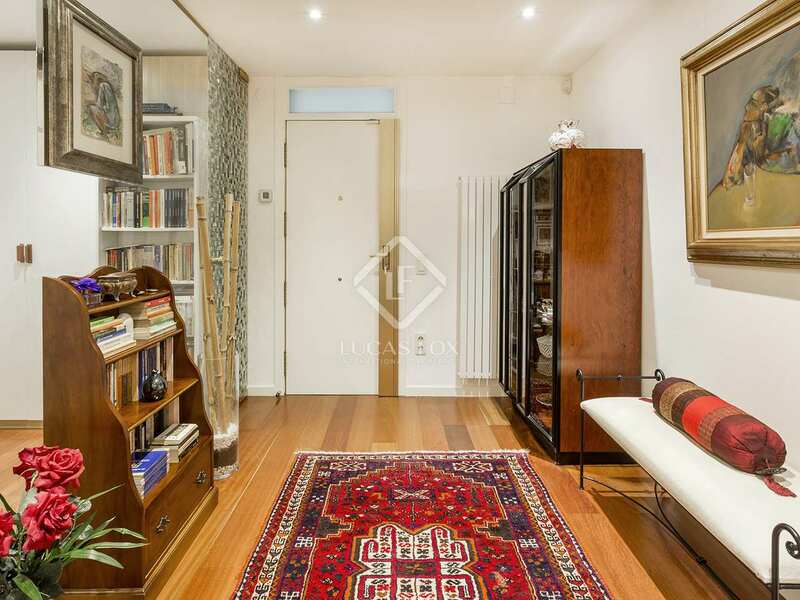 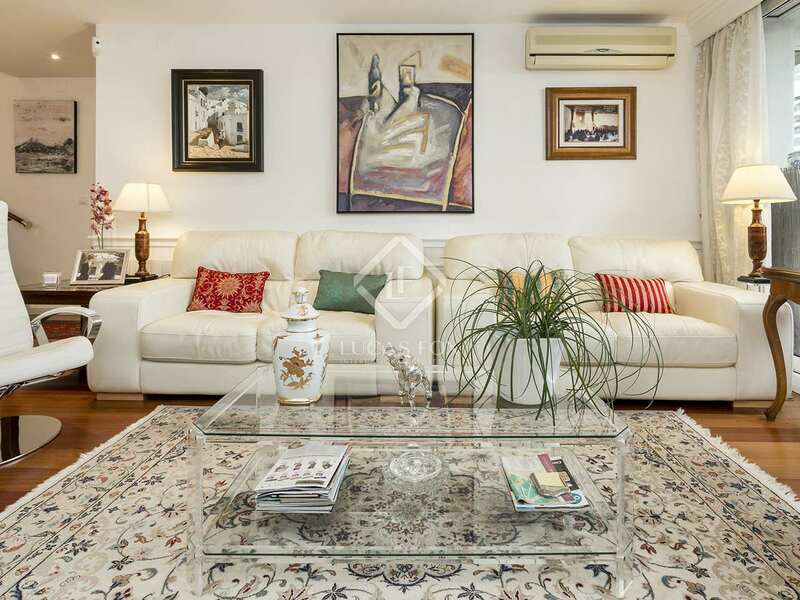 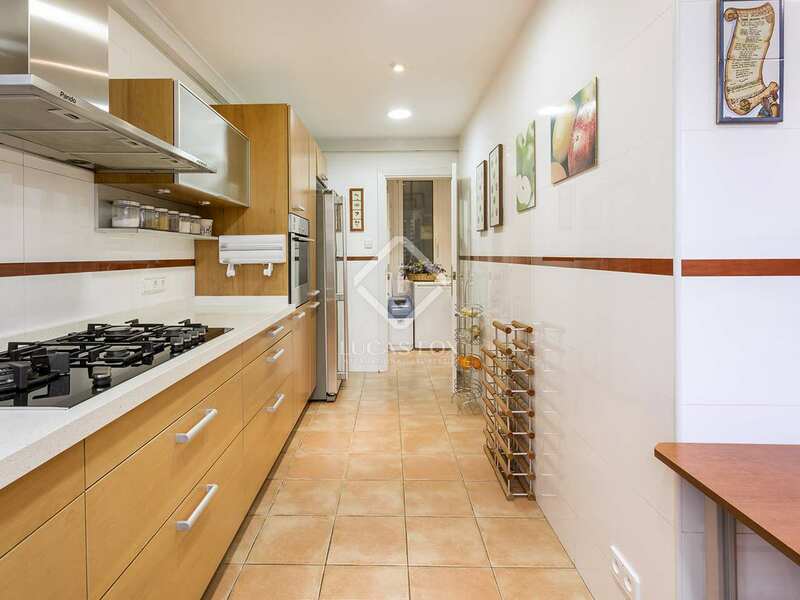 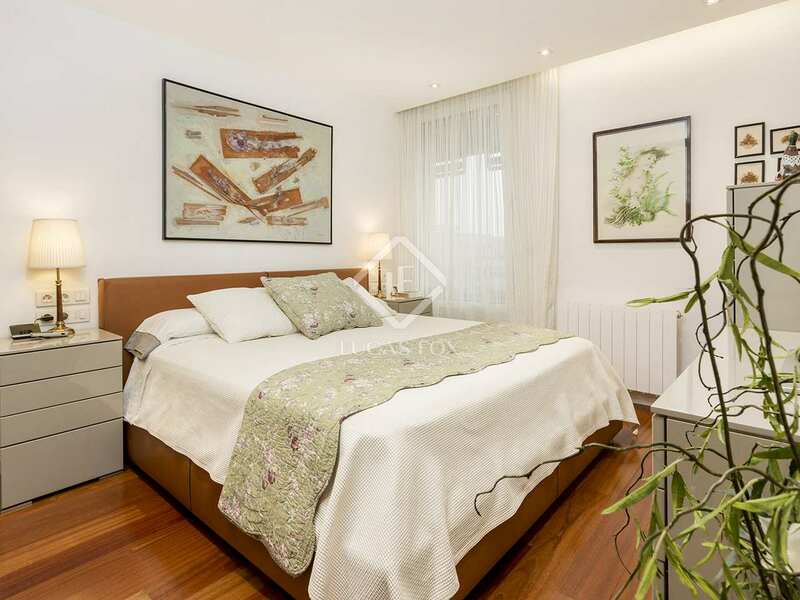 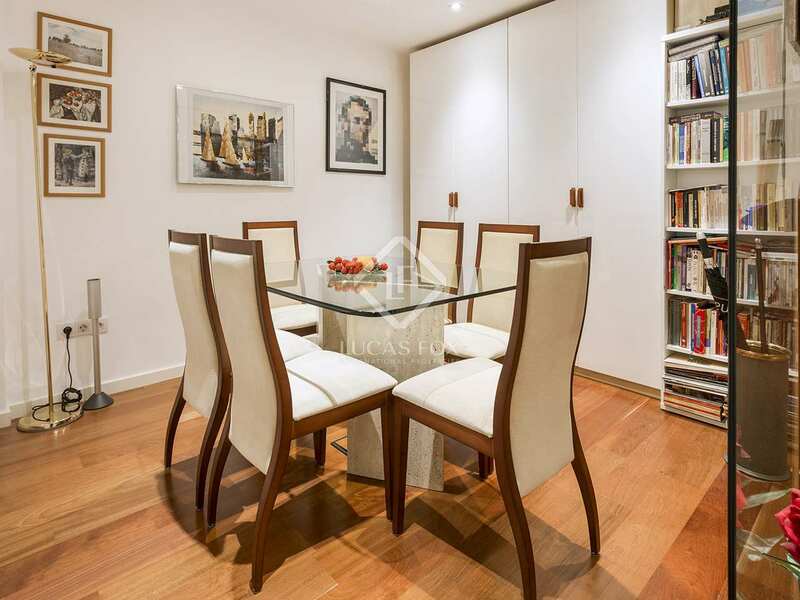 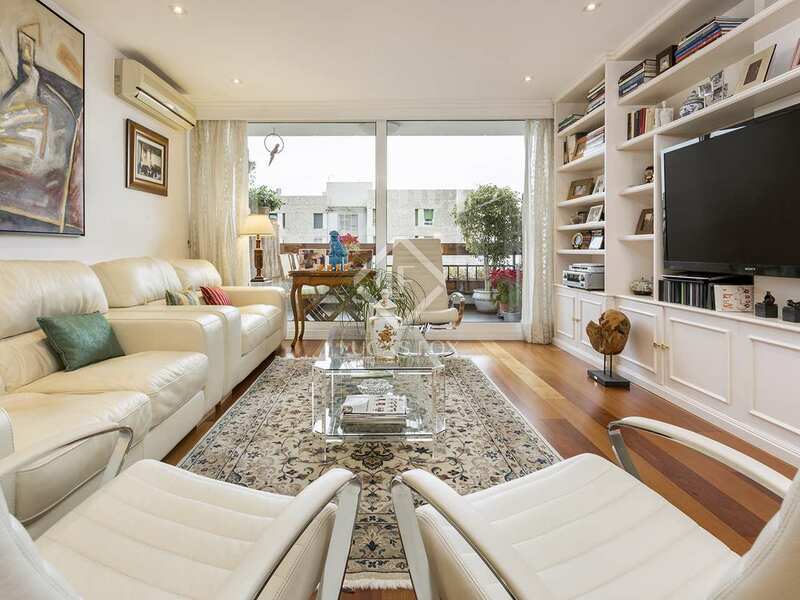 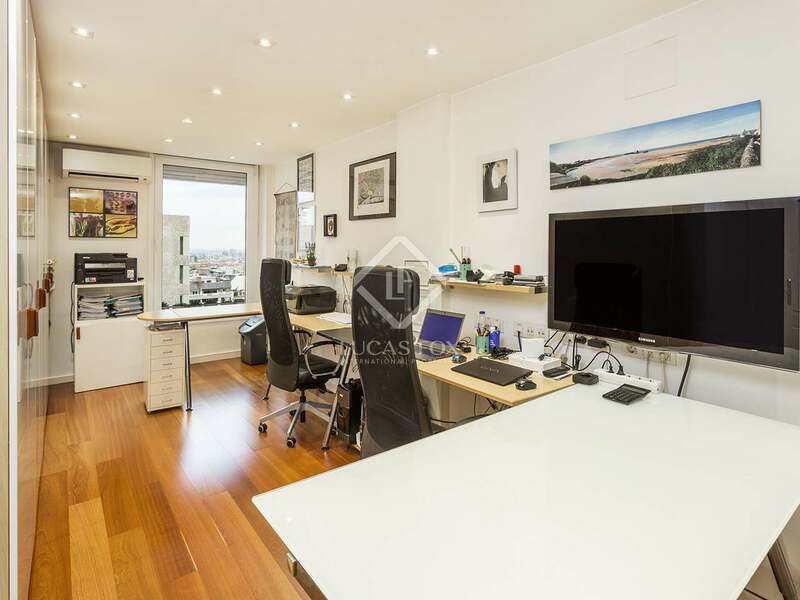 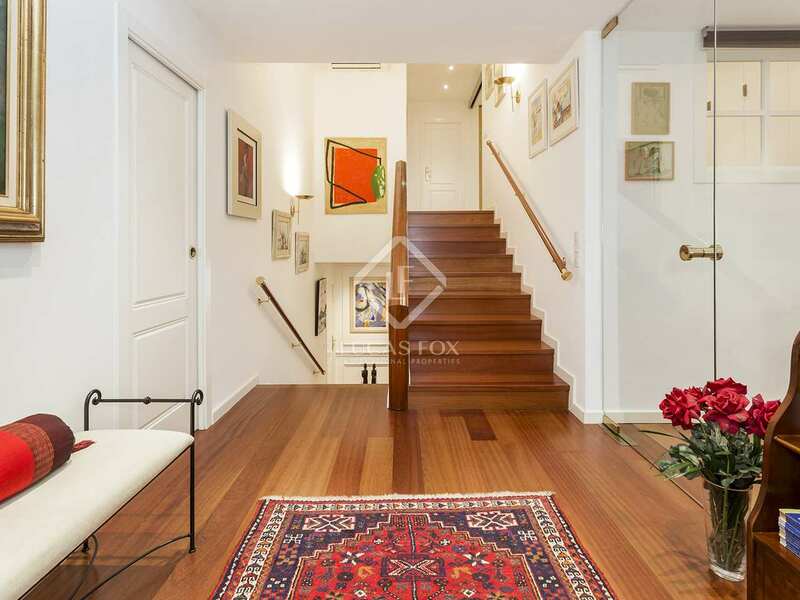 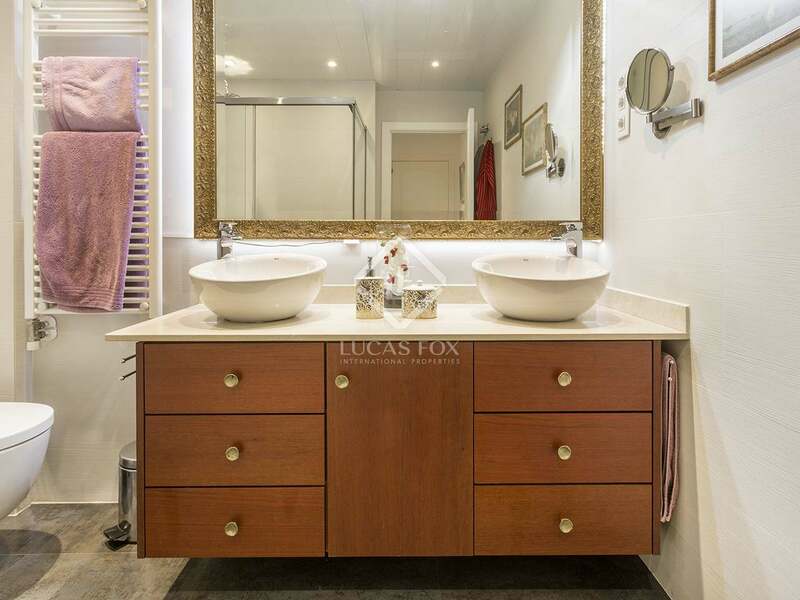 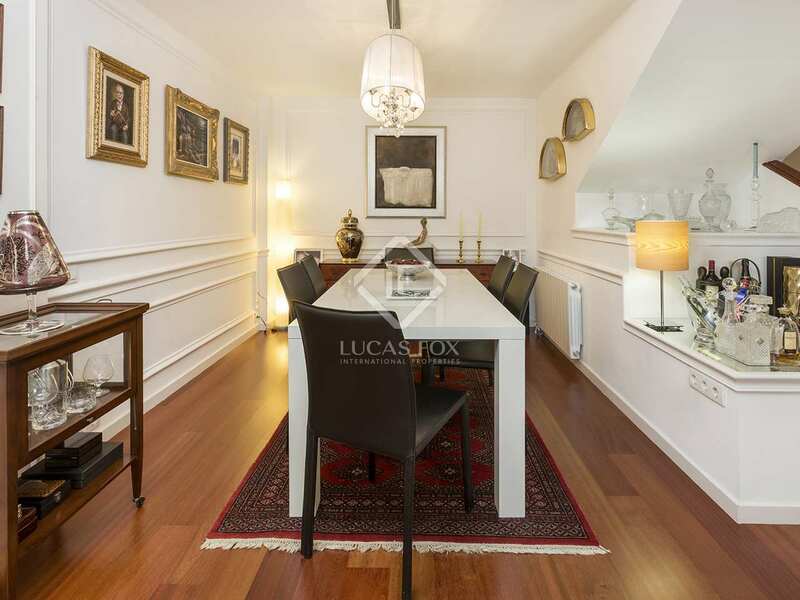 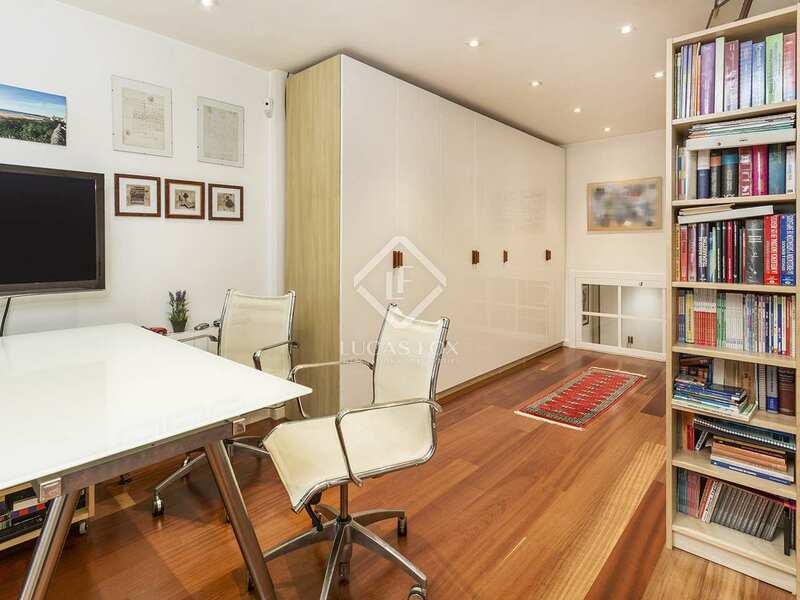 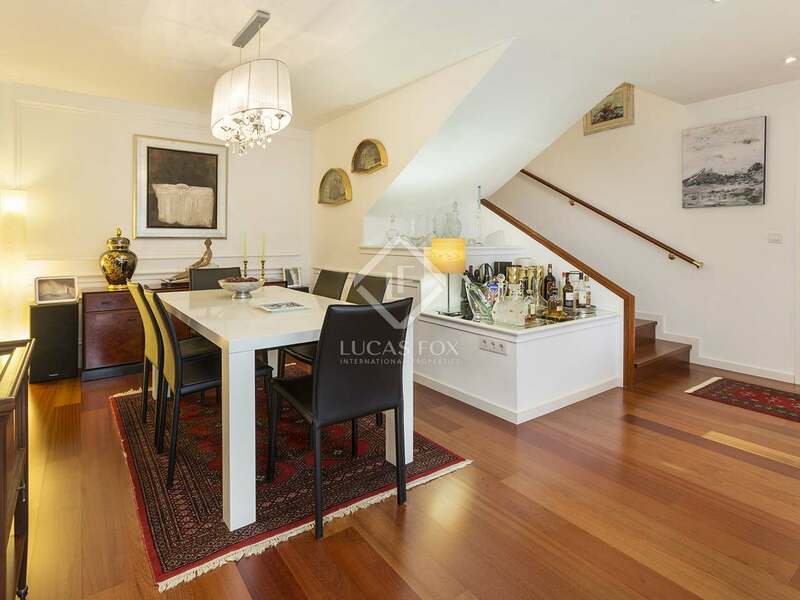 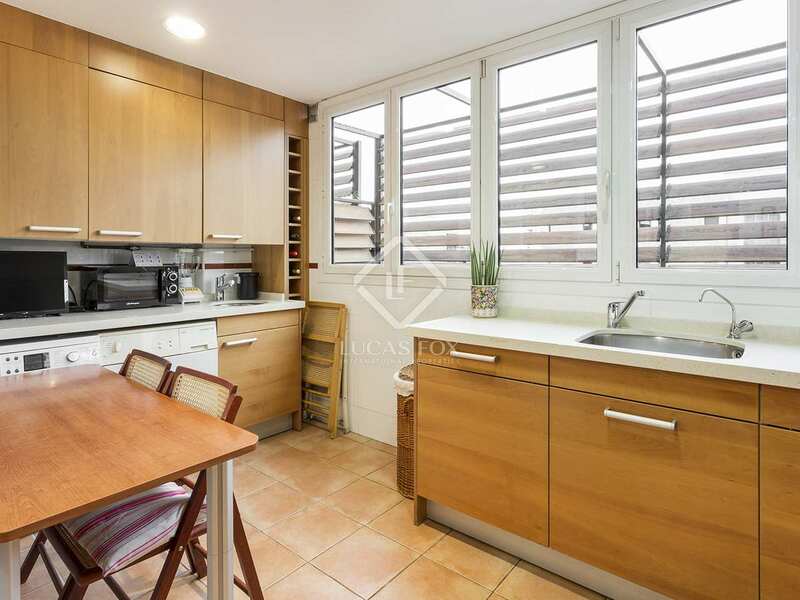 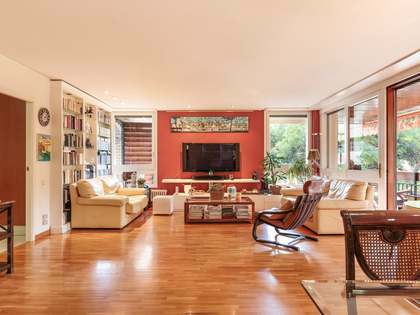 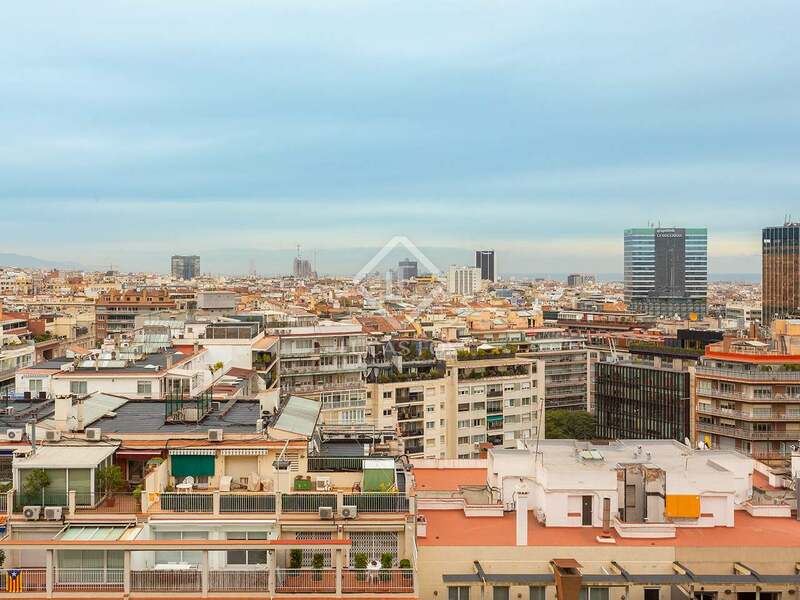 This 187 m² duplex with an impeccable renovation is situated in a privileged location in Turó Park, in a prestigious building on Carrer Ganduxer. 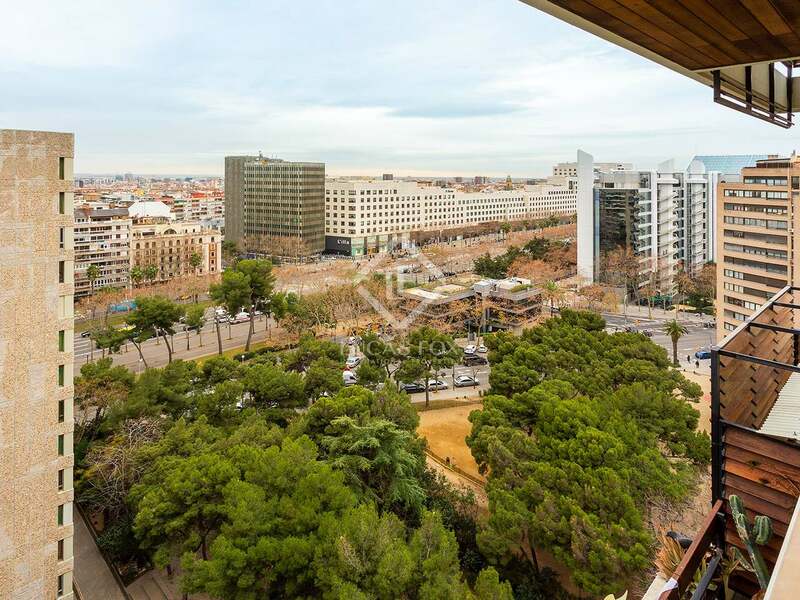 Being on the thirteenth floor, it receives a lot of natural light and offers spectacular views of the entire city. 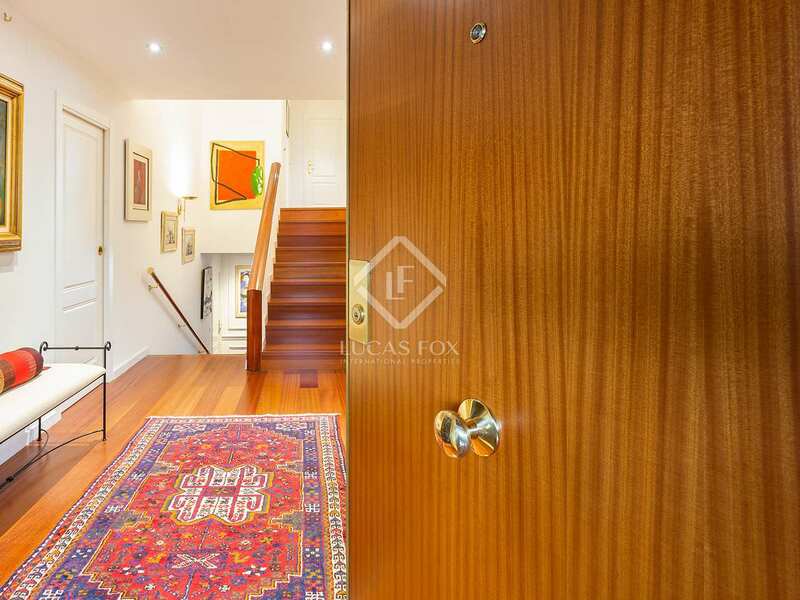 On the entrance level we are welcomed by a generous entrance hall, which leads to 2 interior rooms: a spacious bedroom and a double bedroom. 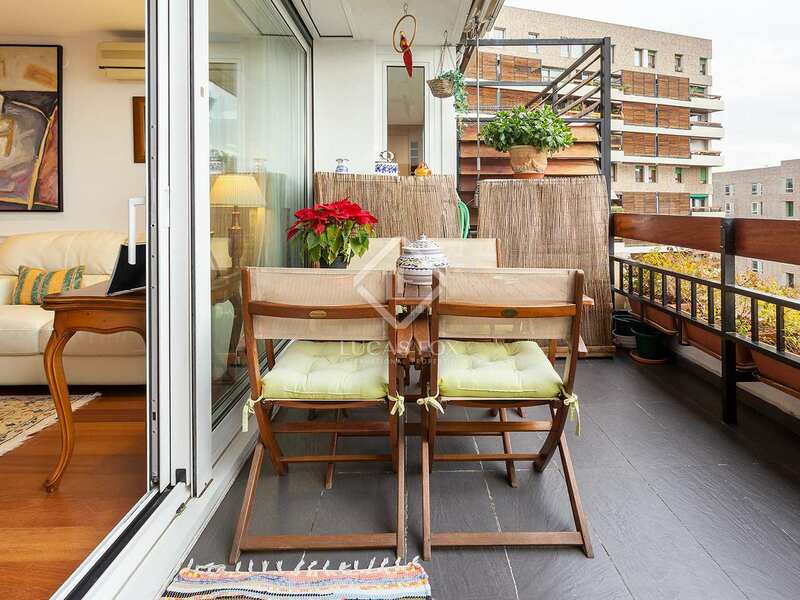 Then, the stairs take us down to the living area, where we find a large living room with incredible views of the city and access to a terrace of 13 m², a very nice space with beautiful plants and a table with chairs, ideal to enjoy a breakfast or just to relax. 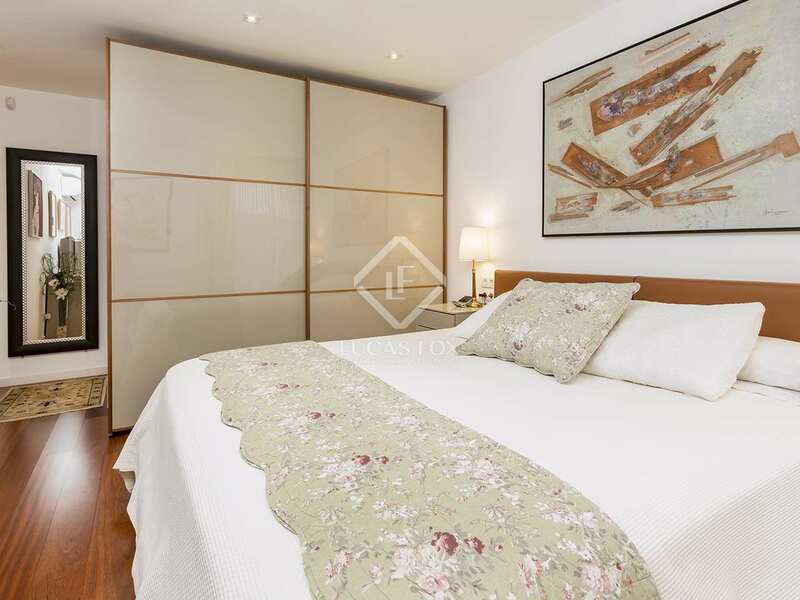 Adjacent to the living room we find a large kitchen which is perfectly equipped and with access to a service bedroom, currently used as an ironing room. 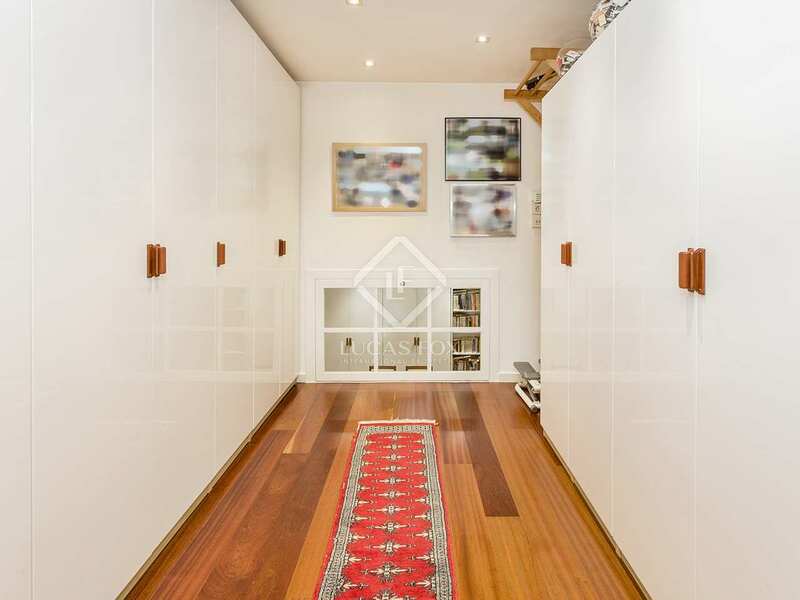 From the living room we can also access a bathroom, which completes this floor. 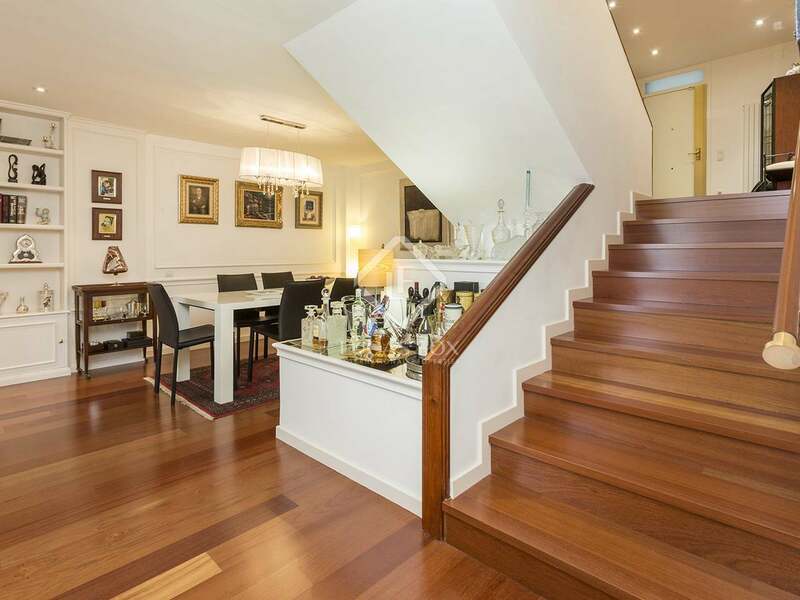 If we continue up the stairs we reach the top floor, where we have the night area. 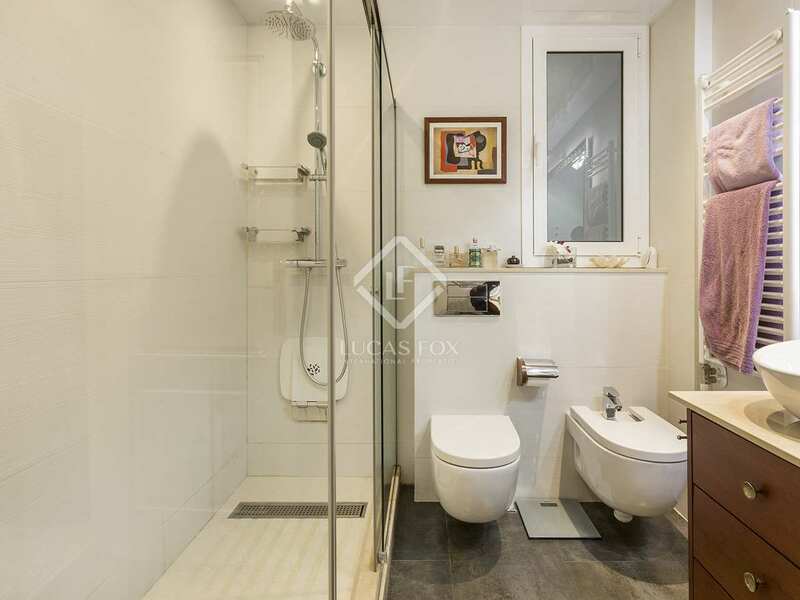 This floor consists of a landing with a toilet, the master bedroom with its private bathroom, 2 more bedrooms, a dressing room and an office. 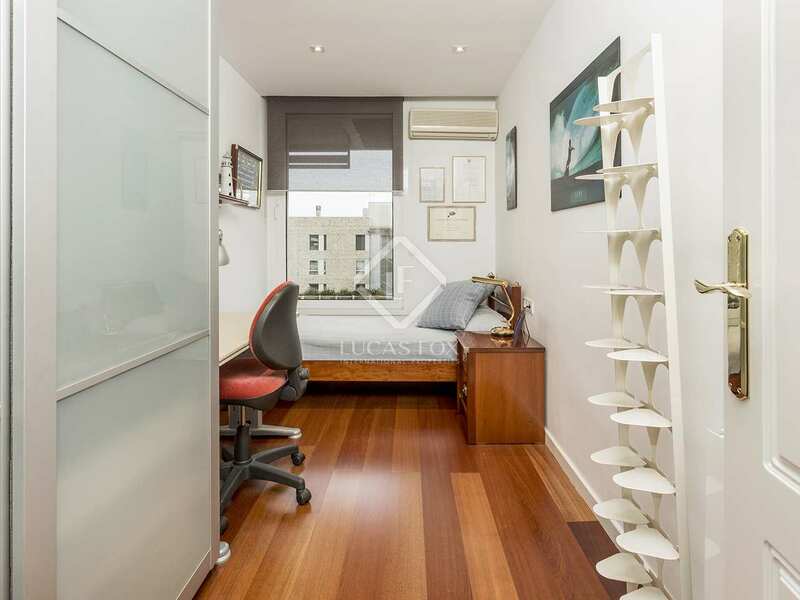 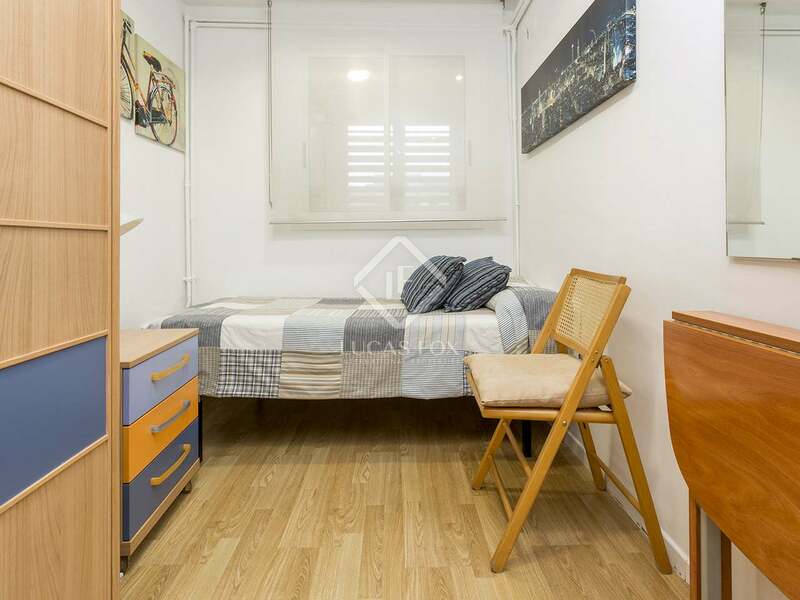 For maximum comfort, this fantastic home has air conditioning in all rooms, heating and an alarm system, as well as low consumption LED lights throughout the apartment. 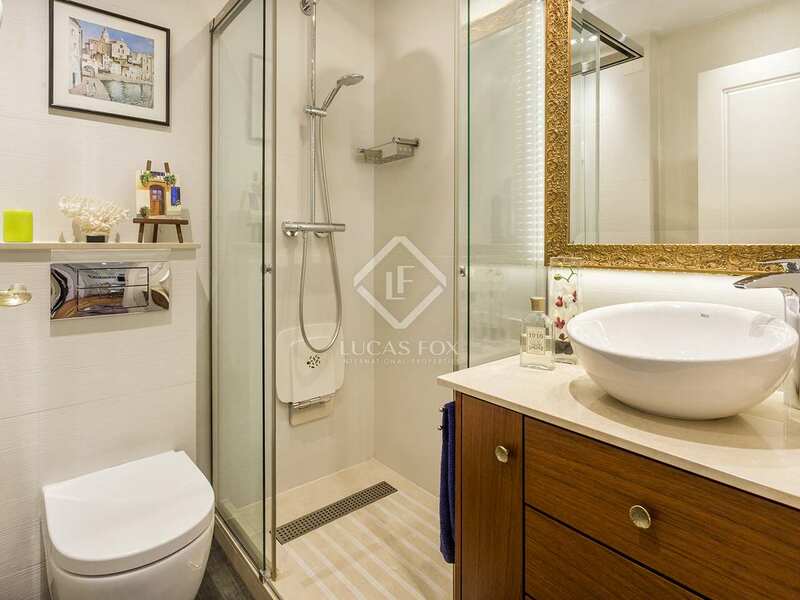 In addition, the price includes a large parking space in the same building with a 24-hour concierge and a storage room on the same landing as the property. 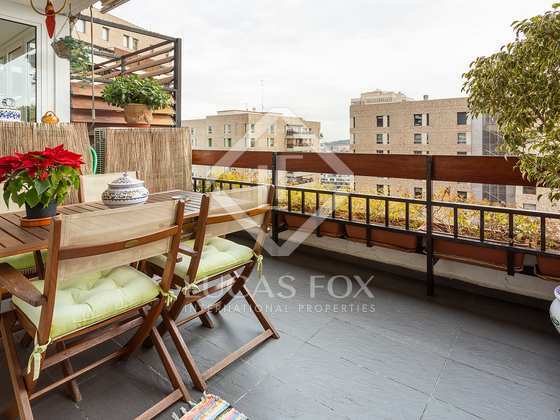 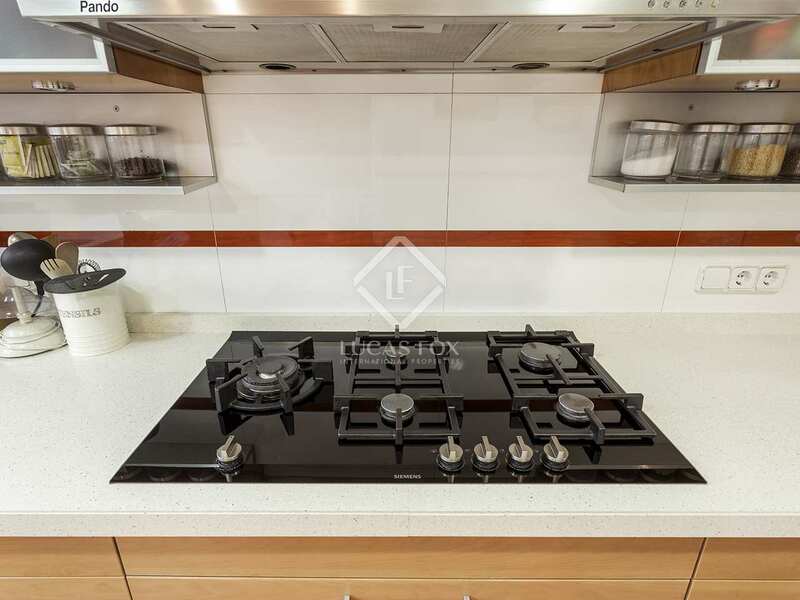 Do not hesitate to contact us for more information about this bright and modern duplex for sale next to Diagonal. 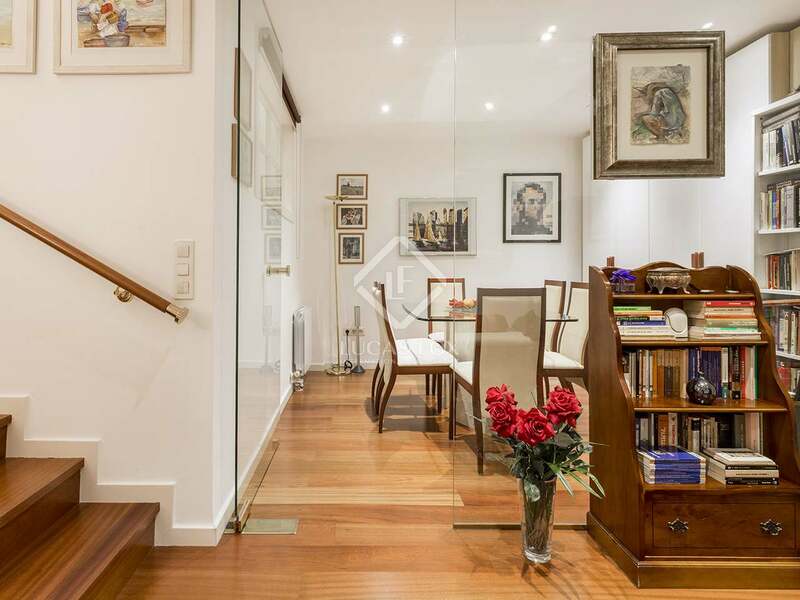 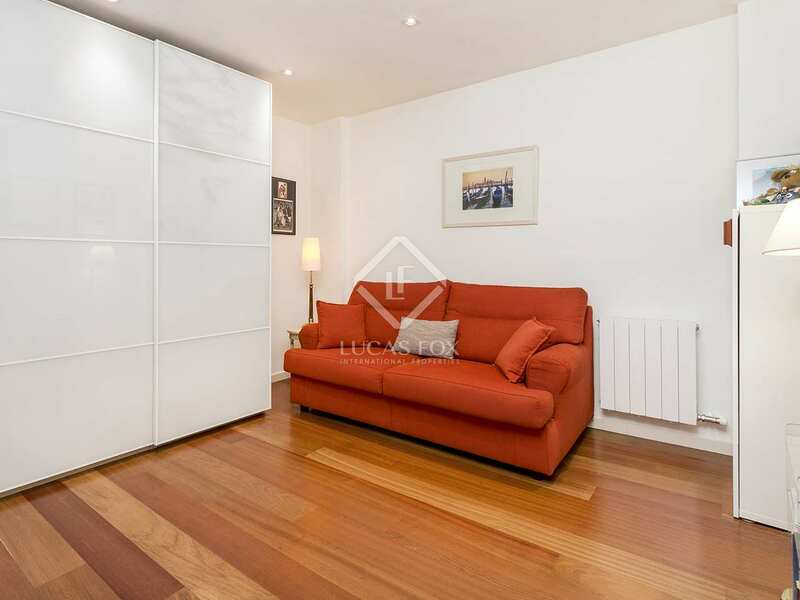 The apartment is located on Carrer Ganduxer, next to Diagonal and just steps from Pau Casals, a prime area with luxury shops and exclusive restaurants. 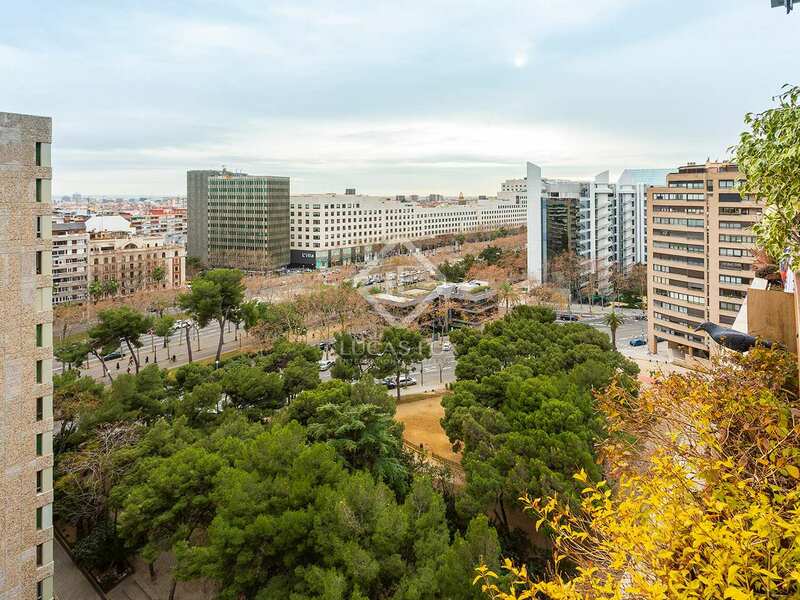 What-s more, this tranquil neighbourhood is very well connected to the centre of Barcelona.